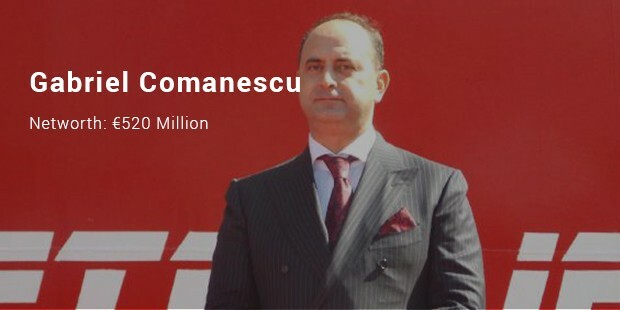 Though Romania is not particularly one of the richest nations in Europe but the country houses some of the wealthiest of people in the whole world. Some of them are able to build magnificent business empires in one lifetime and their success shows that if you truly want something and work hard for it, nothing is too big for you. 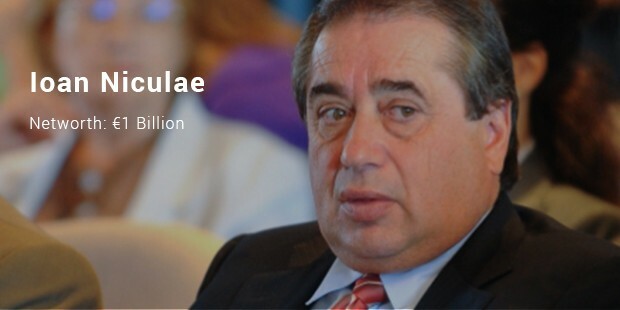 Niculae owns Romania’s leading agricultural & fertilizer conglomerate, named InterAgro Group. He manages a sprawling area of agricultural fields, nearly 50,000 hectares & he is the largest cereal cultivator of Romania. 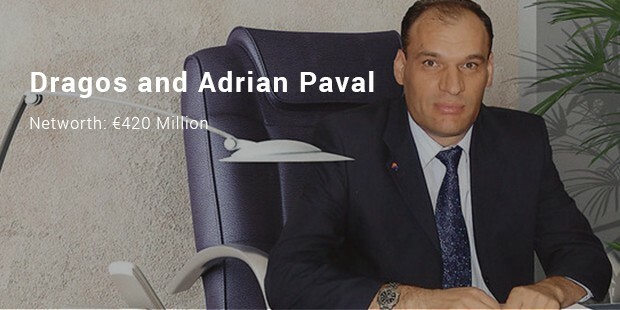 Besides Ioan owns football team Astra Giurgiu since 1996. 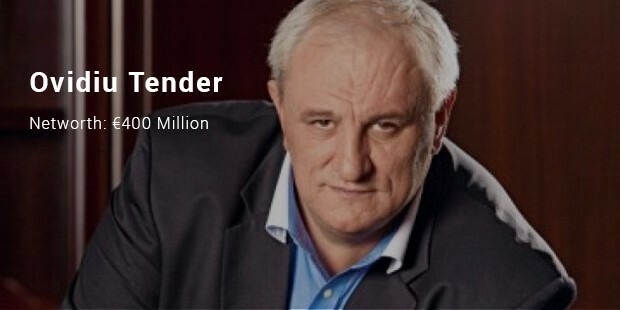 The former tennis player has amassed his fortune through his business in cars, insurance, real estate & banking. 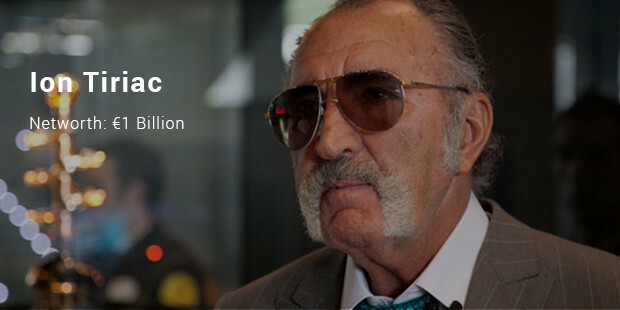 He owns 45 percent from UniCredit Tiriac Bank that made a huge profit of more than 37.5 mn Euros. 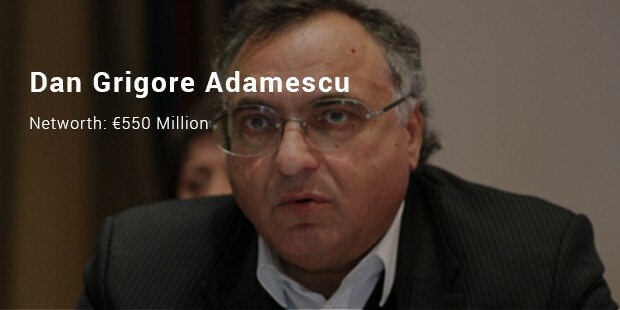 He also owns Allianz Tiriac & metro. 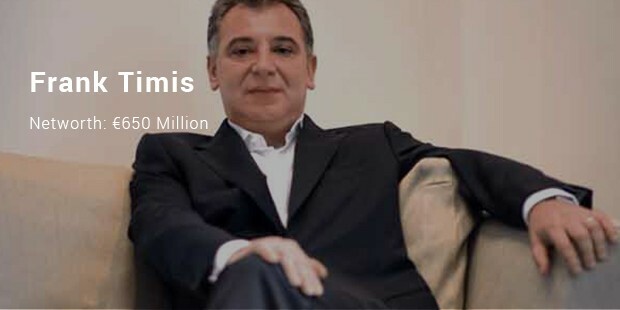 The Romanian millionaire presently stays at London & owns African Minerals that operates in the African continent. 3 years back he discovered the largest iron deposit of Africa in Sierra Leone – which is the major source of his magnificent fortune. 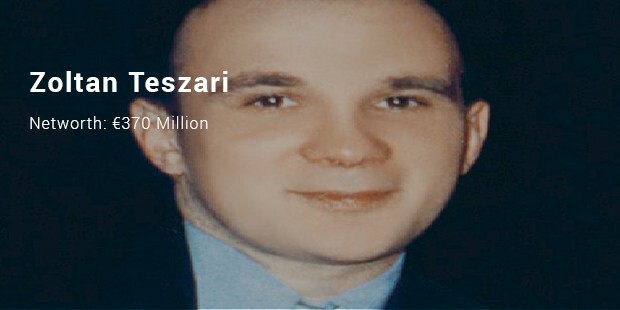 Dan is a leader in Romanian insurance zone and heads Astra Insurance, one among the biggest companies across the world. 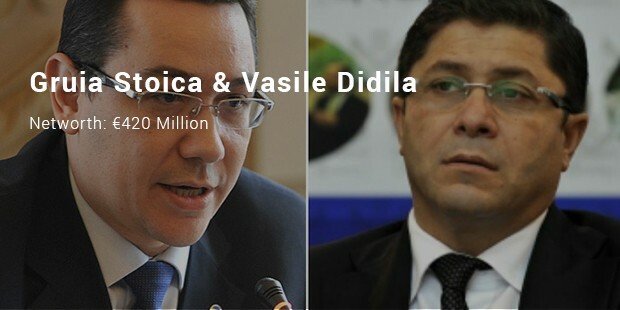 He also owns Unirea Shopping Center & his construction firm Baumeister- whose earnings doubled in 2014 with a gross revenue of 41.4mn Euros. 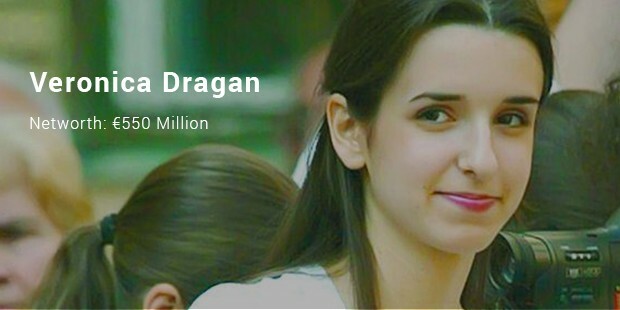 She is not only the 5th largest in the country but also the richest woman of Romania at present. Veronica is the widow of millionaire Constantin Dragan & inherited his assets after his death. She owns her GPL business as well as some other firms involved in real estate, printing & wind energy. When we look at the list above, it seems that the wealthiest niche of Romania derive their wealth from a number of sectors. While real estate is common with most of them, insurance, minerals, banking and agriculture are other major cash-rich sectors here.